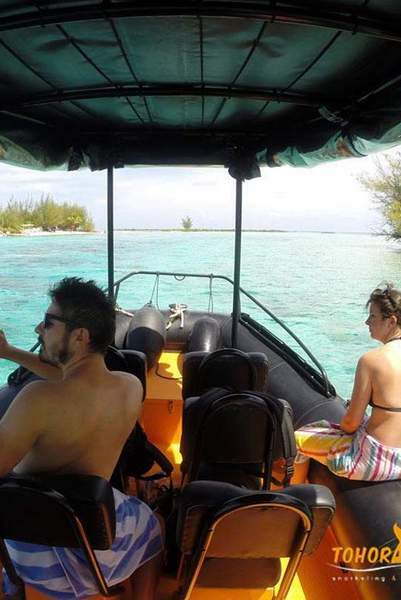 Having the boat for yourself means you can set the pace of the day and do as much or as little as you want. 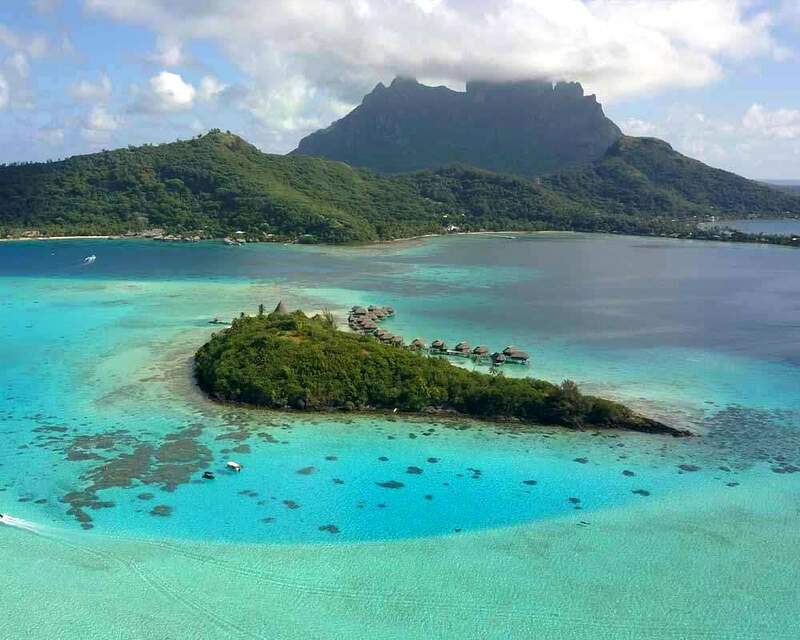 As this is a private tour, you'll have the boat and guide all to yourself, providing an unforgettable and personalised experience on Bora Bora lagoon. 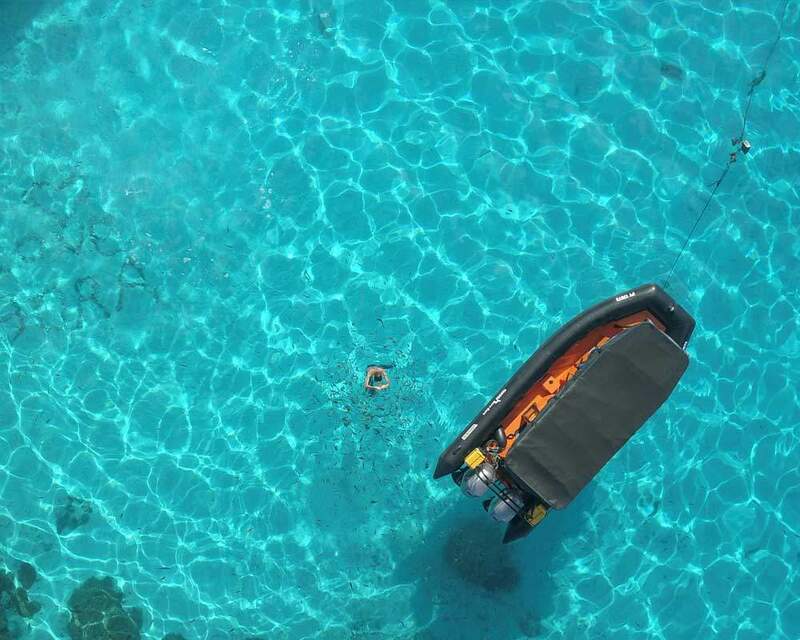 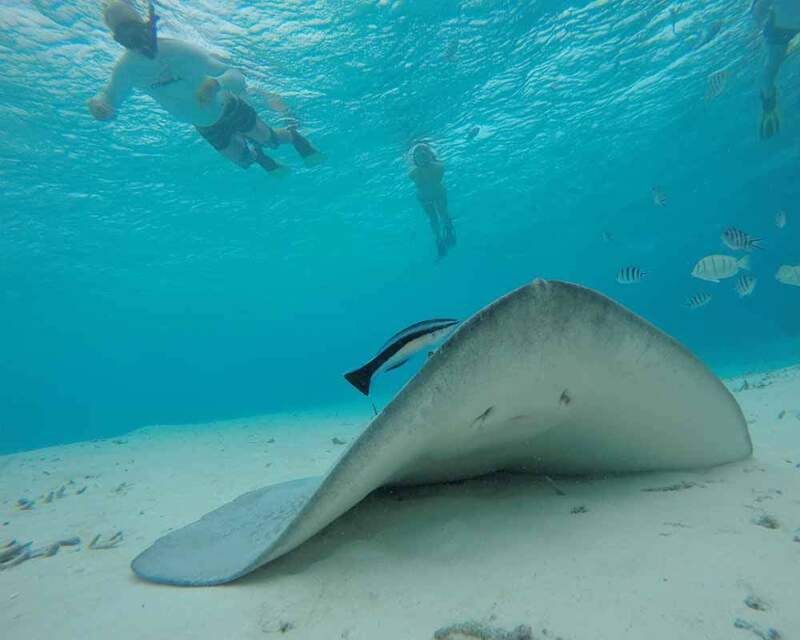 Rejoice in style on this private snorkel tour, where you can experience the natural beauty of Bora Bora with an expert captain and a boat just for you. 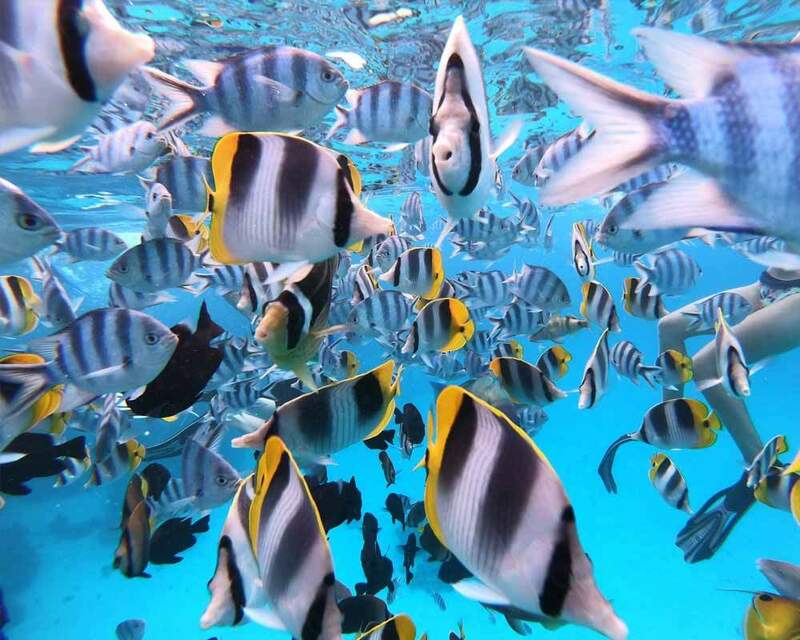 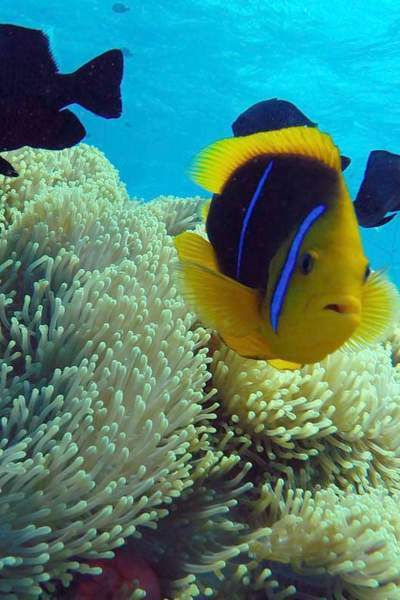 Your cruise takes you to the best places to see colorful fish, manta rays, ray leopards and the beautiful preserved coral garden.